Dario Bargas attended the University of Texas at Austin's undergraduate and law school programs on full academic scholarship. In 1987, he graduated from the University of Texas School of Law and moved back to his hometown, Corpus Christi. There, he found great satisfaction in representing thousands of indigent individuals in various legal matters. After five years of representing indigent individuals, Mr. Bargas decided to open his own firm in 1992 and has been in private practice since that date. 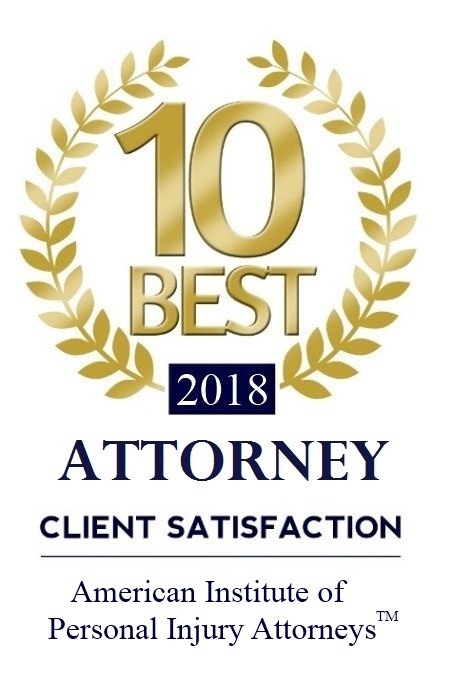 From 1992 to 2000, Dario handled a wide variety of cases involving serious personal injury, commercial litigation, divorce, custody and felony and misdemeanor criminal cases. 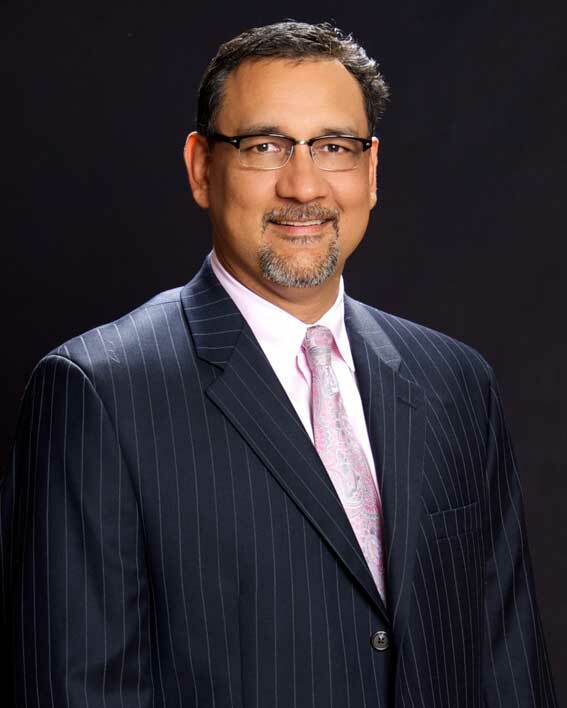 In 2000, Mr. Bargas joined Mikal Watts Major Personal Injury Law Firm as a partner where he handled complex personal injury and other litigation. Later that year, Valero Energy approached Mr. Bargas to handle their commercial litigation docket. From 2002 to 2008, Dario represented Valero Energy Corporation on over 500 of their most complex commercial litigation cases.